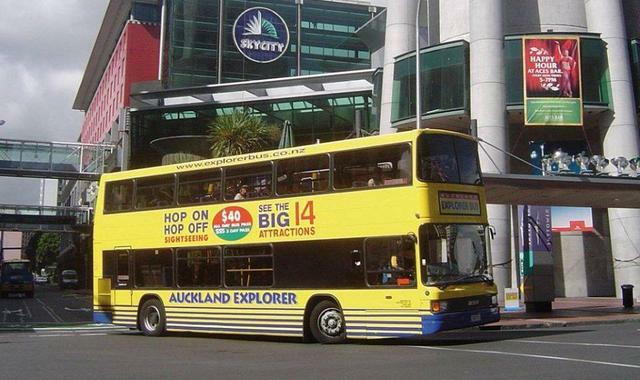 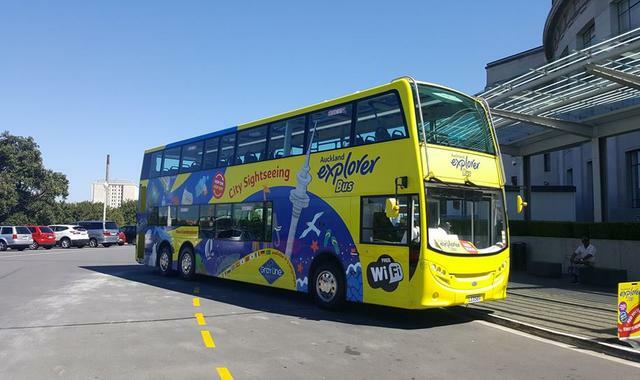 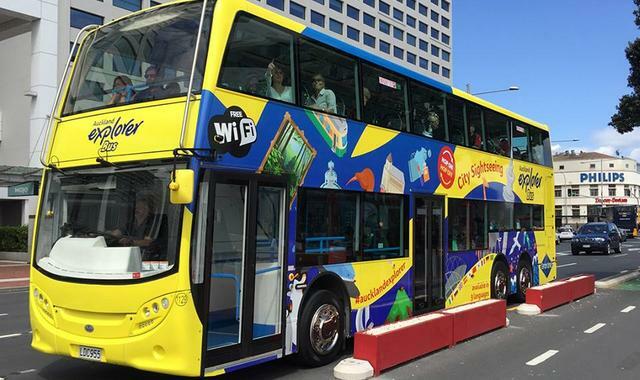 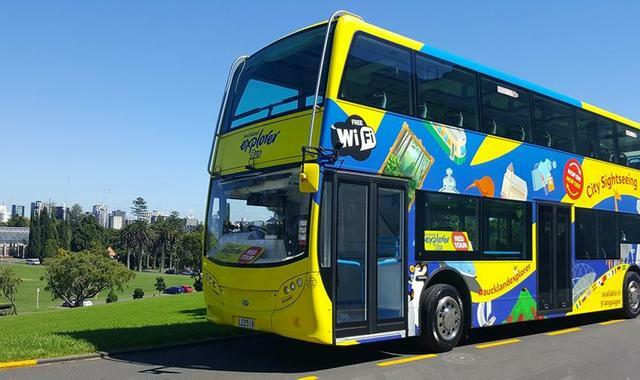 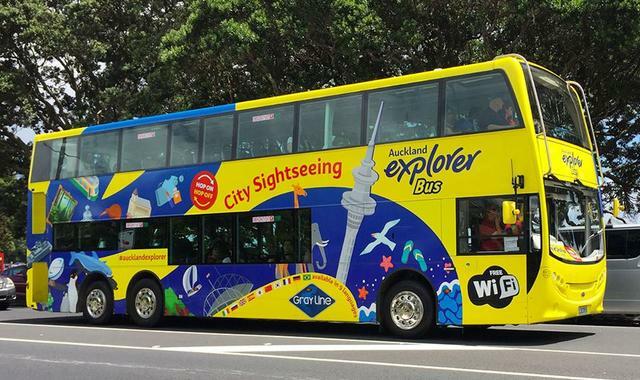 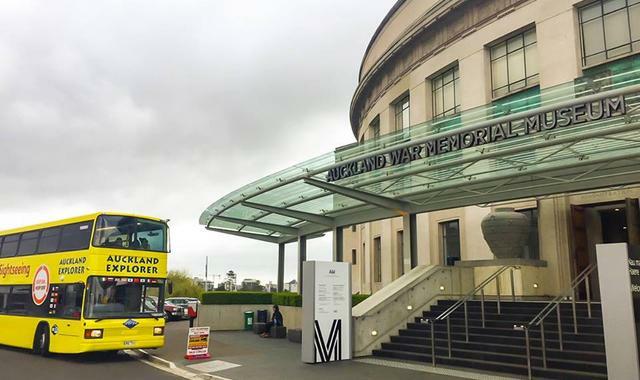 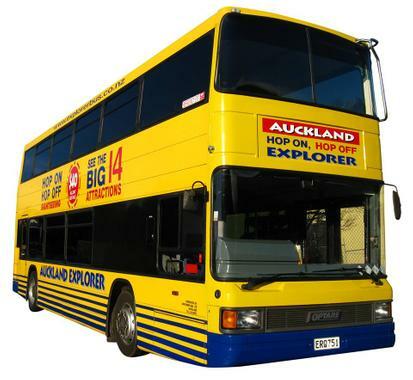 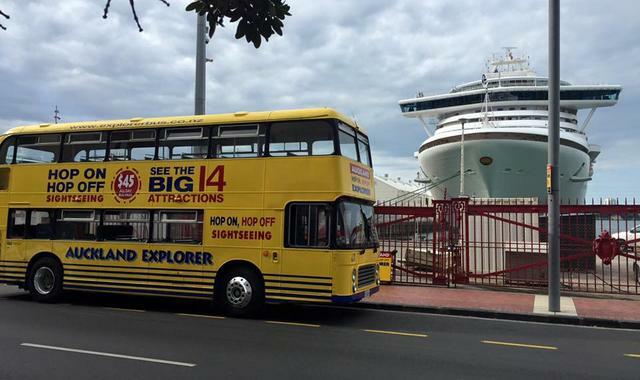 "The Auckland Hop On Hop Off Explorer sightseeing tour visits Auckland’s big 14 attractions with full commentary. 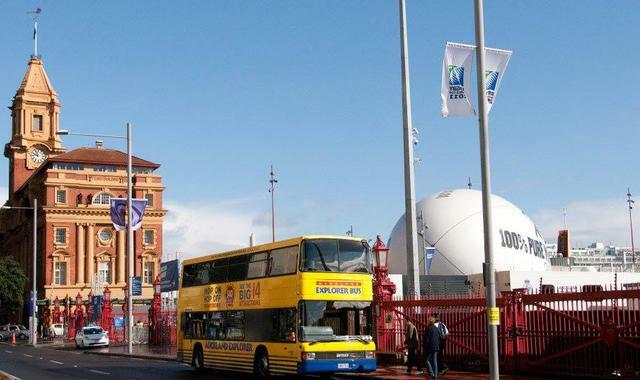 With buses departing every 15 minutes, (30mins in winter) the all day bus pass allows the passenger to get off and on all their buses all day for the one price. 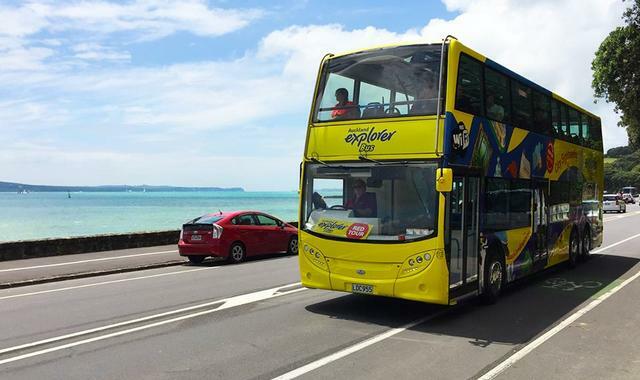 Choose the pass option that best suits your plans and hop on and off wherever you want! 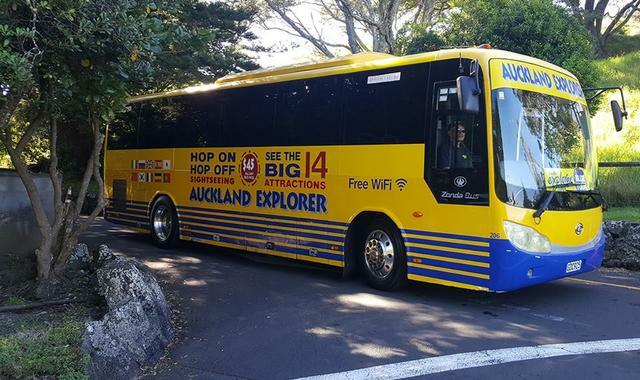 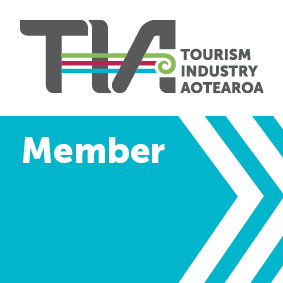 All passes include both their Red and Blue Tours, plus a return ferry trip to Devonport."